Go to this website and learn all about it and donate or help as best as you can. 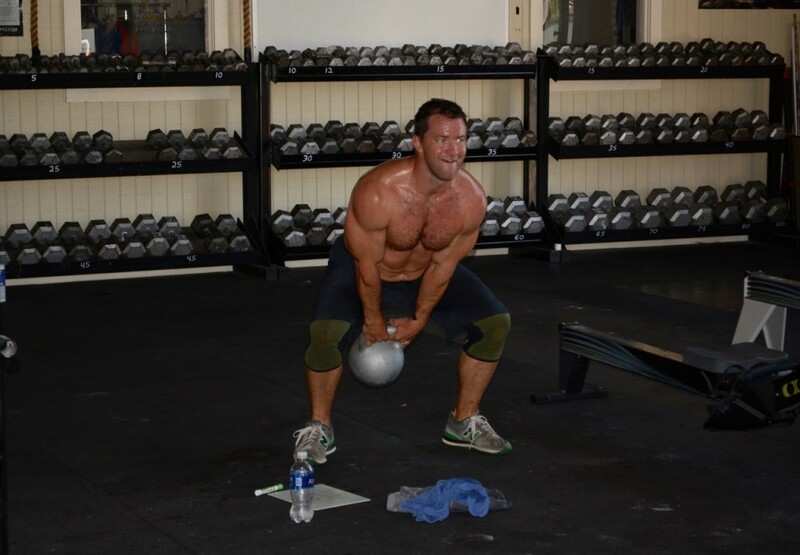 That look on Stone’s face… This guy enjoys crossfit too much. WOD 3 – 3 complete rounds. Enjoy the weekend. LIFT UP AUTISM. Awesome job to everyone who came out this morning and supported this amazing cause and pushed hard on “Luke”. Happy 9th birthday, to CrossFit Jenks! So proud of this amazing community! HAPPY BIRTHDAY CFJ <3 thank you for making me better every single day. Stone is a Stud! Eat it up! Great job to all that performed the “LUKE” WOD and supported Lift Up Autism. Happy Birthday CF Jenks, you just keep getting better with age! won’t be able to walk tomorrow. Great pic Jason! Also congrats CFJ for 9 great years!!!! Best programming and most qualified instructors!! !